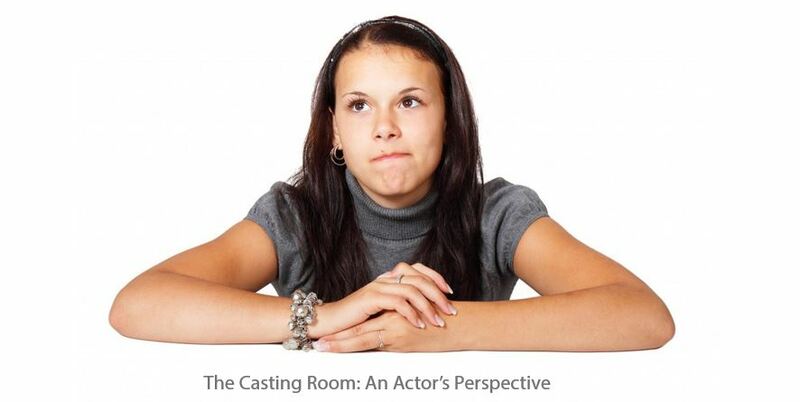 Have you ever been a reader for a Casting Director? - B.A.B.E. When we spend our lives improving our craft, it’s important that we consider every aspect of what we do and where we can learn. Courses offer us insightful lessons into how to act, getting a team behind us help with the management of our business, and getting in the room helps us with booking jobs. And this week on Casting Networks, I share why getting in a room as a reader for a Casting Director can be just as useful. See, you may not realise it, but Casting Directors all over the globe, often work with actors when they’re doing their live castings. This affords them to chance to focus on the actor and their performance, and to handle the camera if they don’t have a camera assistant. And just generally, it gives them one less thing to worry about on a busy day. This week, I shared why it’s so useful as an actor to get in that room in this capacity, and what you, the actor, should know about what you do when you come in! The do’s and don’ts from an actor’s perspective, if you’ll permit me to offer these insights.